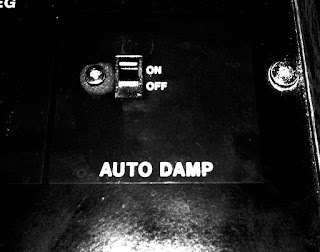 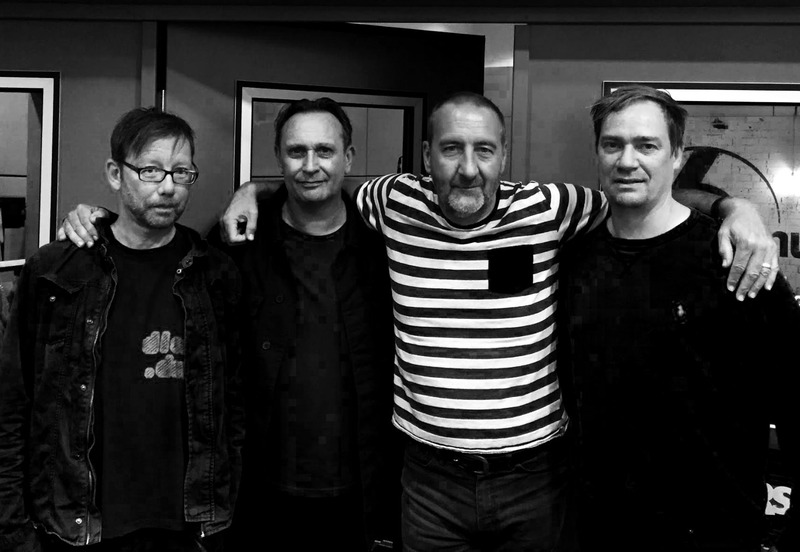 Check out our show on Marc Riley's programme on Tuesday. 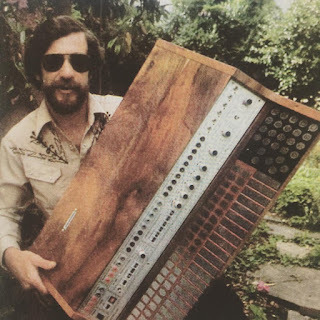 Its here - Thanks Marc! 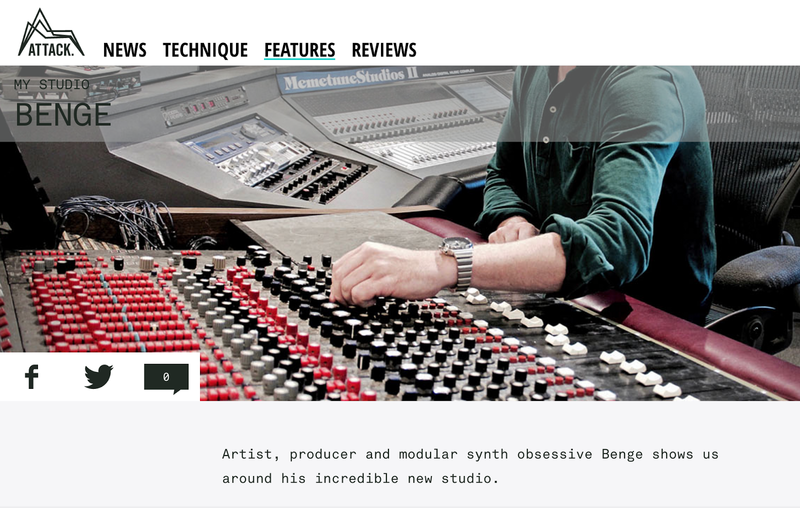 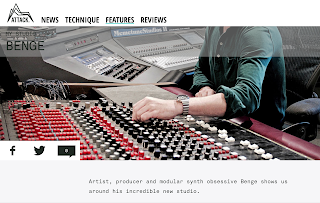 Click here for a feature on my studio in Attack Mag. 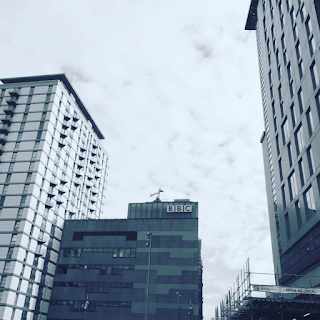 They cut my head off! 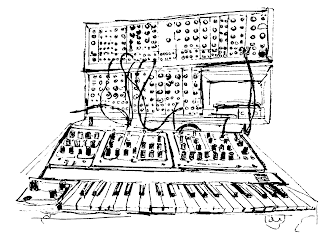 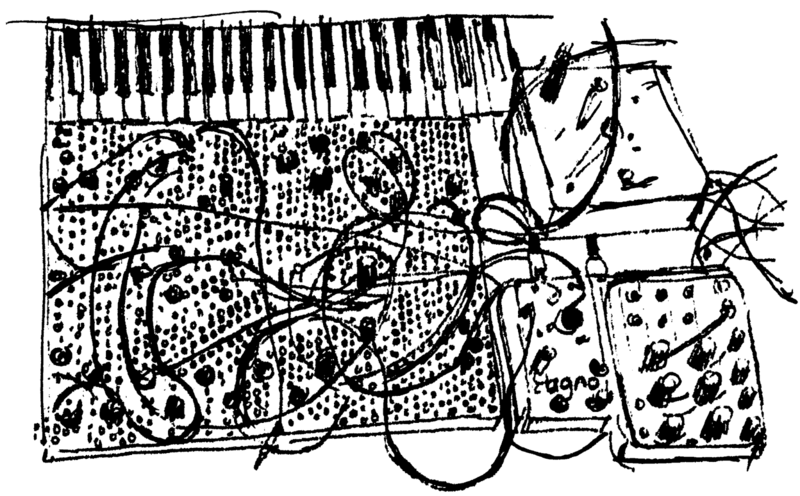 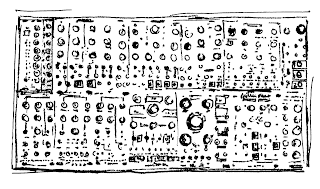 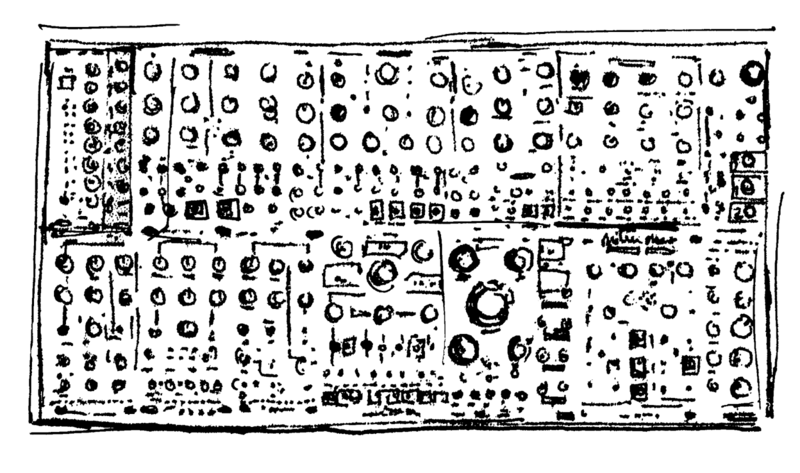 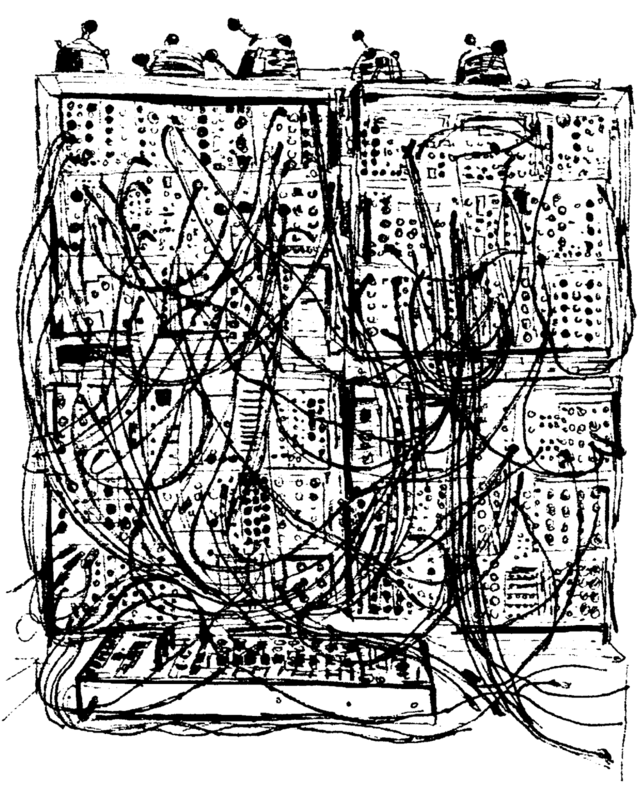 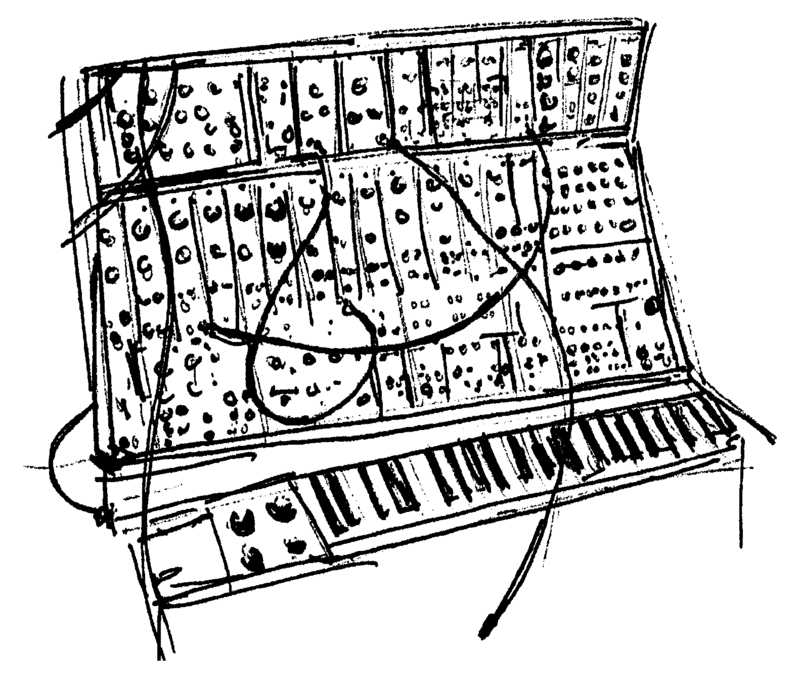 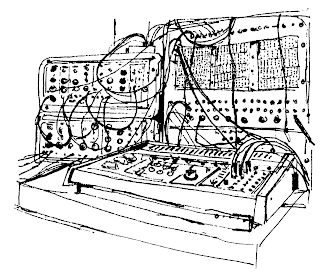 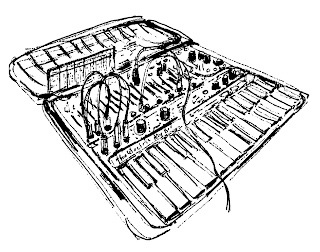 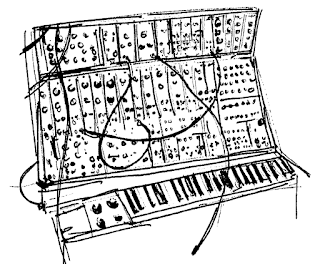 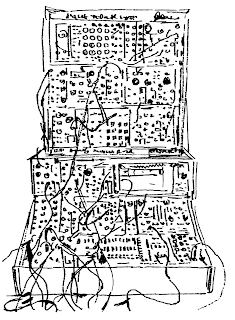 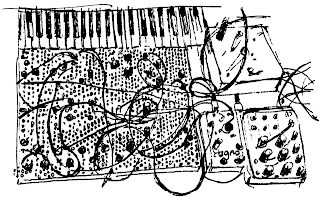 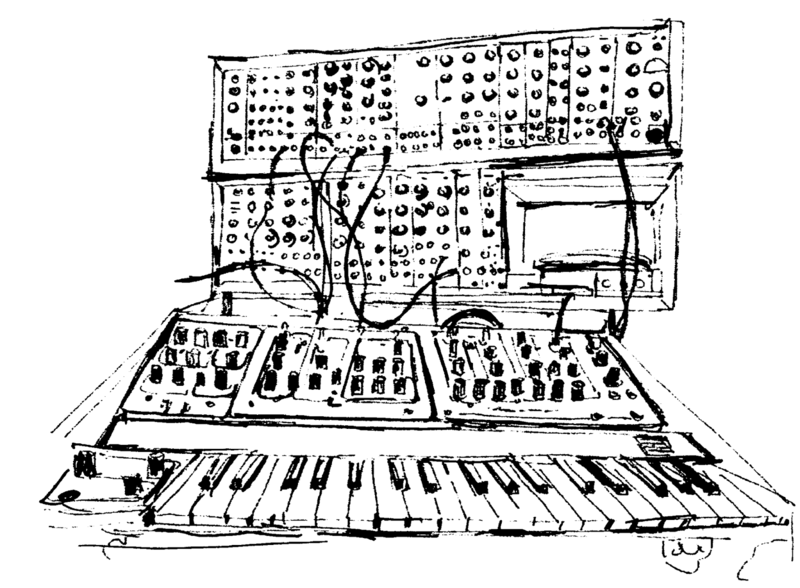 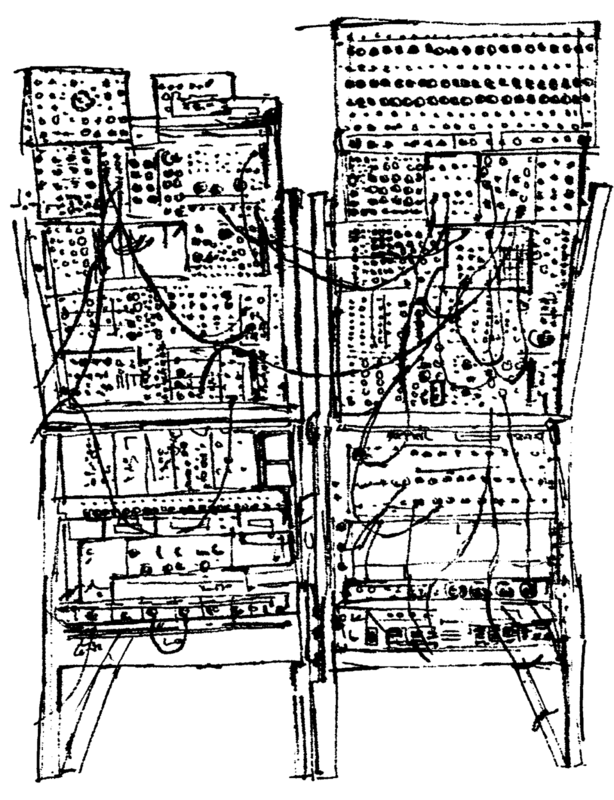 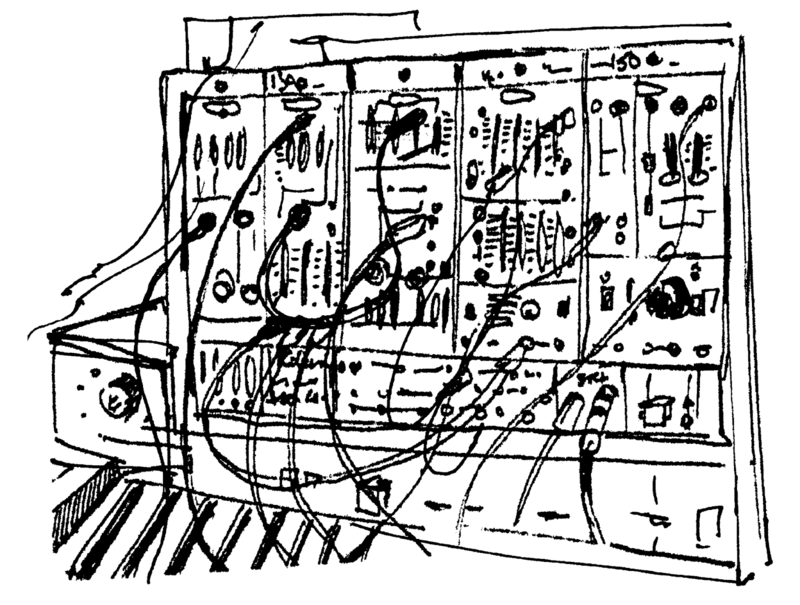 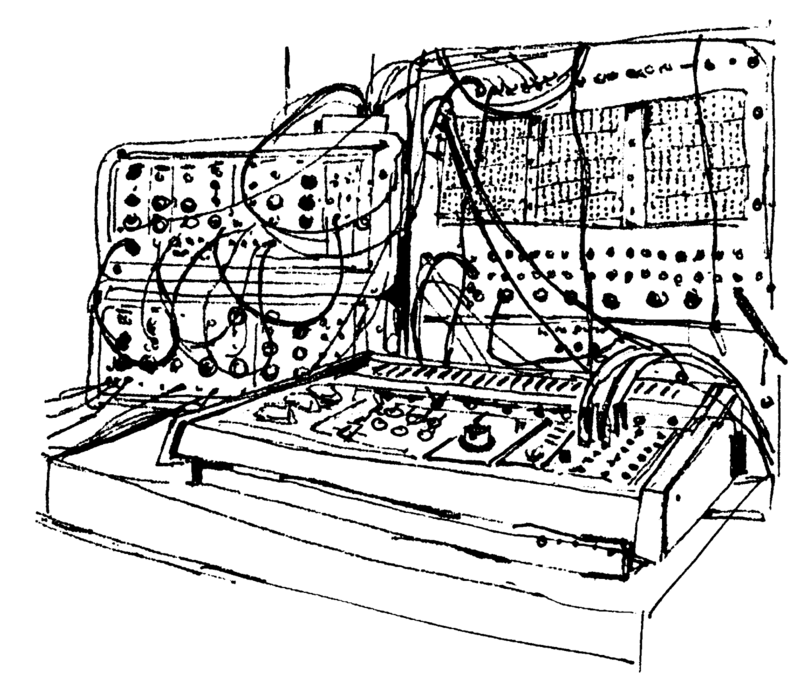 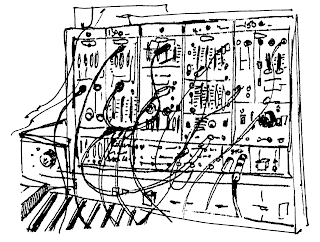 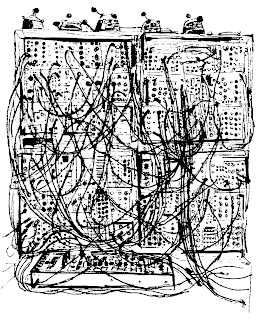 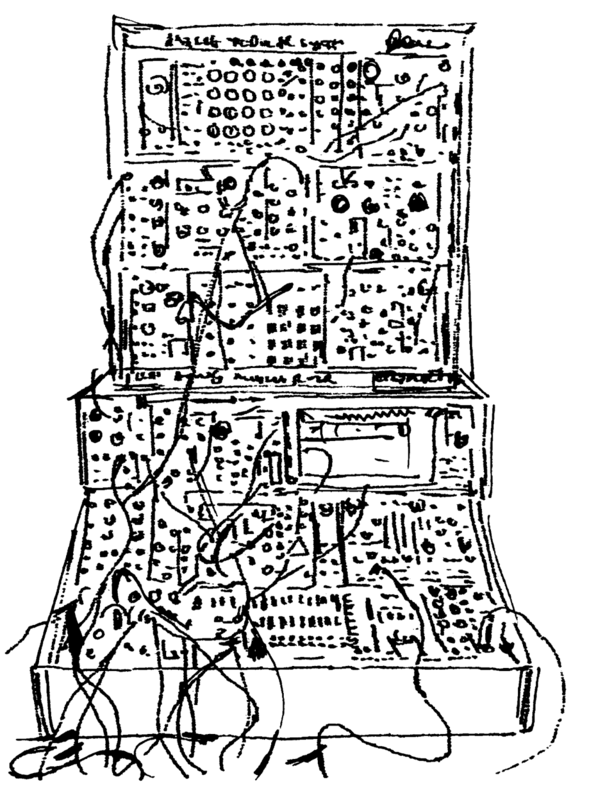 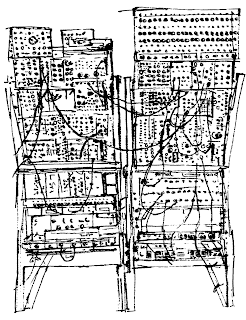 Wow here are the lovely line drawings of synths done by Lyn for our remix album Sparked. 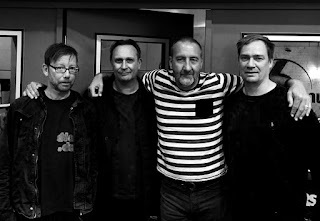 Don't they look nice?